Connecting to Reckon Accounts Hosted requires these very specific steps in both Reckon and AutoEntry. Please follow them as laid out below. Note: Once the integration is complete, going forward, if an error occurs when publishing to Reckon Accounts Hosted, you and any other users must be logged out of the company file you're publishing to in order for the invoices to publish. Once you have logged out, simply wait a few minutes then unpublish and publish the invoices again and they should post through as normal. 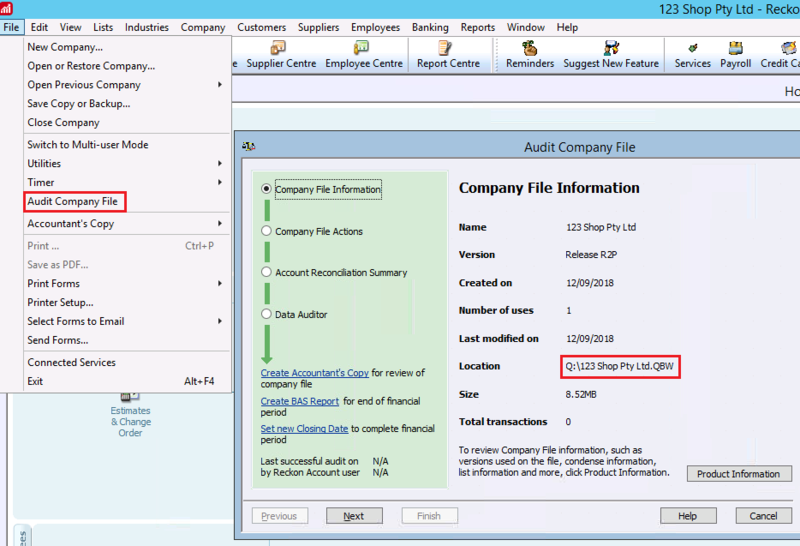 Go to RAH and login as Admin in the RAH company file that you are connecting to. Note the Company file path for use in Step 6 below. It is essential that you enter this File Path correctly in Step 6. Click here for further help on finding it. The purpose of this user should solely be for setting up the AutoEntry integration. You should never log in to RAH with this user. The AutoEntry integraton requires exclusive use of this new user. You should only use it for one purpose, as described in Step 6 below. 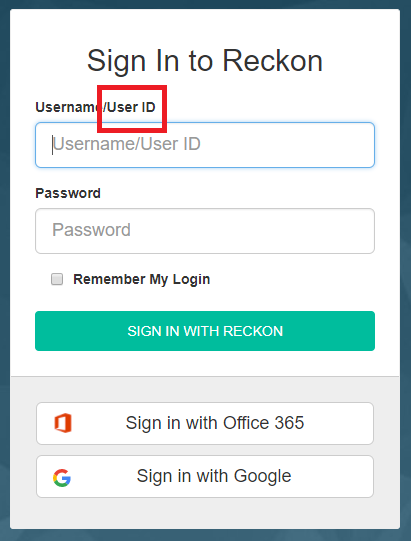 Next, you should be prompted to enter your login credentials (if you are already recognised by AutoEntry from an existing connection it may skip to Step 6). On the next page you will need to authorize AutoEntry to access your RAH account in order to continue. Now that AutoEntry has authorized access, you need to enter the Company file path and newly-created dedicated AutoEntry user's Username and Password (see Steps 2 and 3 above respectively). The Company file path should be retyped exactly as noted in Step 2. It is essential that you enter this File Path correctly. Ensure you use the dedicated AutoEntry user's Username and Password exactly as you created it in Step 3 above. 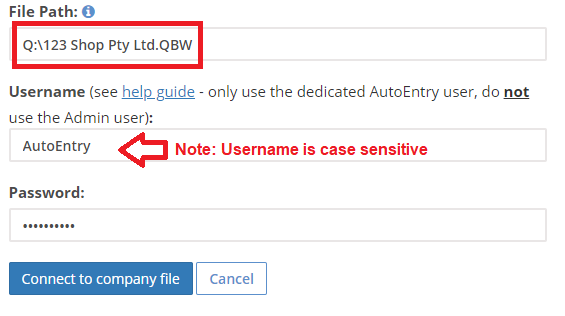 Note: it is case sensitive so if you created it with the username "AutoEntry" then type it exactly as that. Hit 'Connect to company file' and give it a few seconds to connect. Now you should be able to begin publishing from AutoEntry!